See a key footwork pattern when you are pushed to the edge of the court. The Power Move. 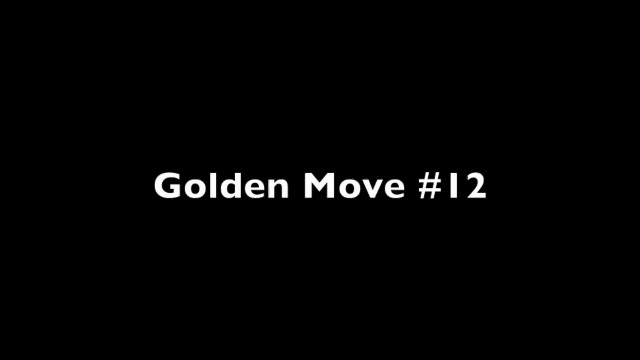 Golden Move #12, in two variations. This move completes David’s amazing series on the 12 moves in pro tennis that you can learn to develop yourself. With players he personally coached doing the demos to prove it. And there is more to come in a future series! 7 modified Golden Moves plus 2 Advanced Moves. David is the man who brought the same level of sophistication to teaching footwork that Tennisplayer has pioneered with stroke production. It’s a critical piece in player development. And this is the only place to see it in fabulous detail.